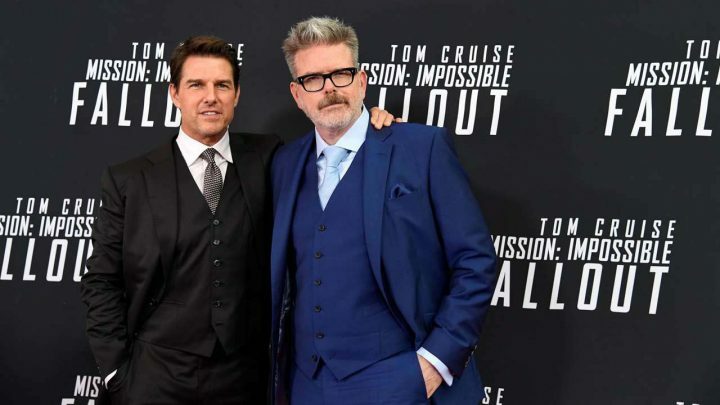 Mission: Impossible – Fallout & Rogue Nation director Christopher McQuarrie has confirmed that he will return to write and direct Paramount’s next two ‘Mission: Impossible’ films. Mission: Impossible 7 & 8 will be shot back-to-back, with release dates slated for summer 2021 and summer 2022. Tom Cruise will reprise his role as IMF agent Ethan Hunt in Mission: Impossible 7, the next installment of Paramount/Skydance’s “Mission: Impossible” franchise. Cruise will be joined in the cast by Simon Pegg reprising his role as Tech Specialist Benji Dunn and Ving Rhames as surveillance operative Luther Stickell.